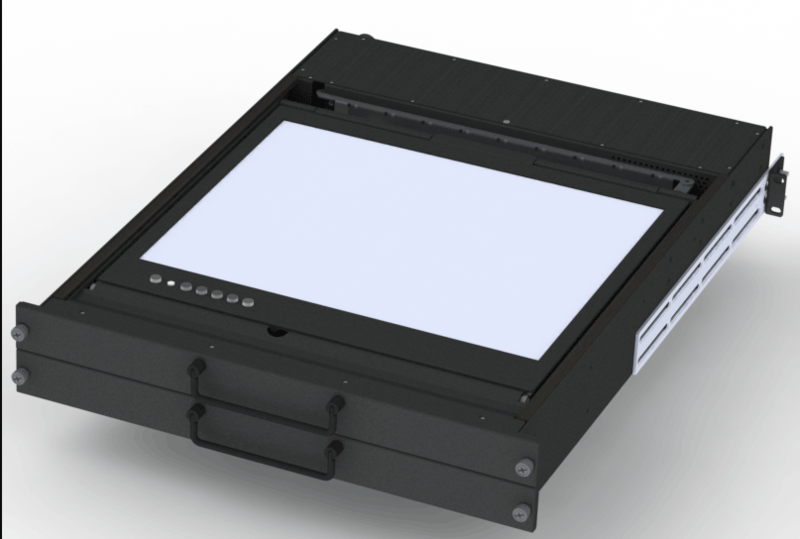 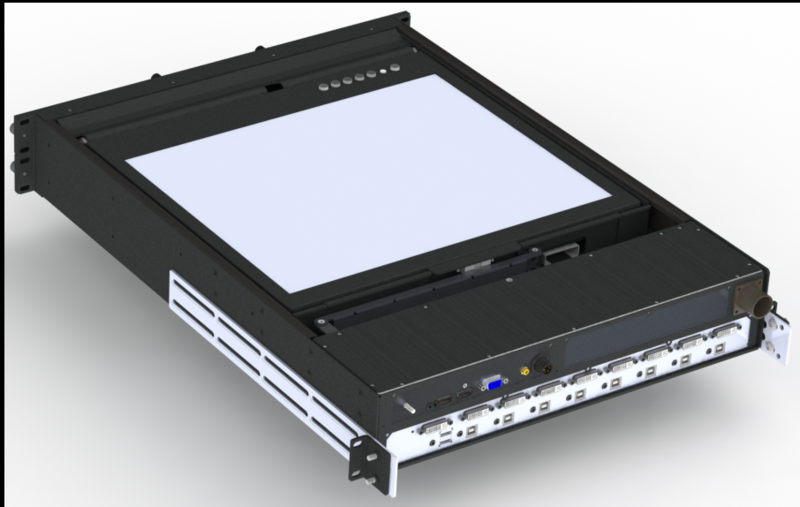 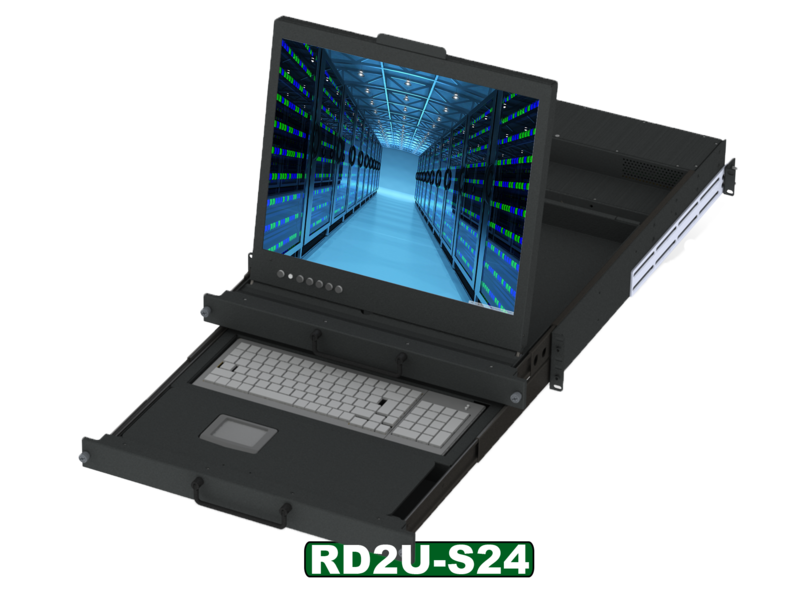 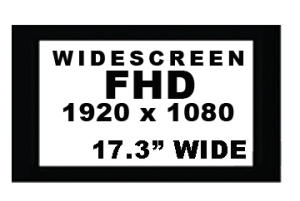 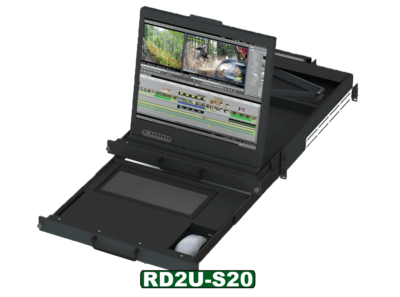 The RD2U-S24 is literally our RDKB, keyboard drawers series, combined with our PDD, pivot display drawer series. 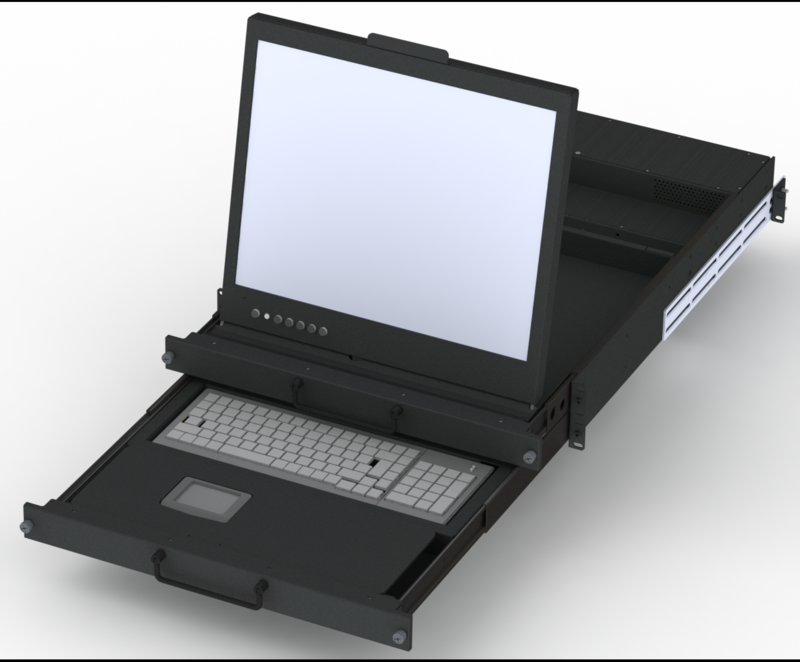 all built into one chassis. 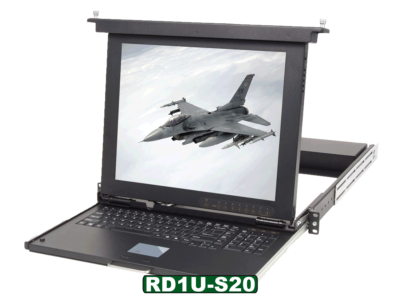 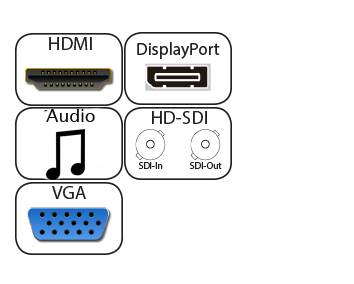 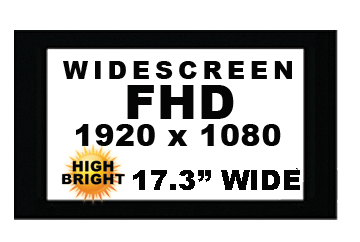 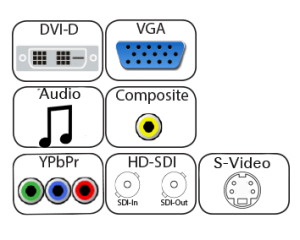 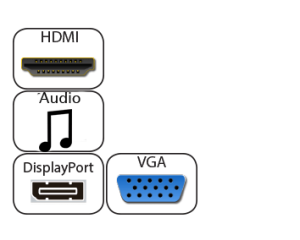 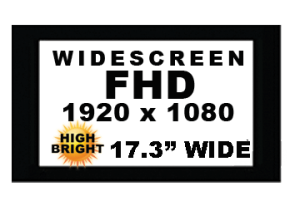 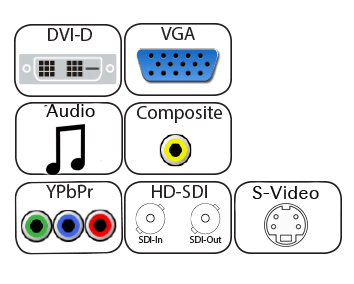 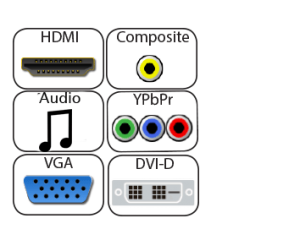 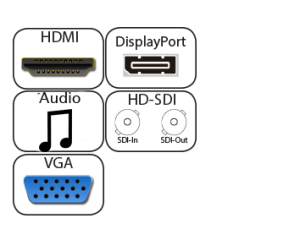 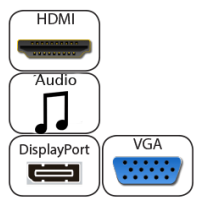 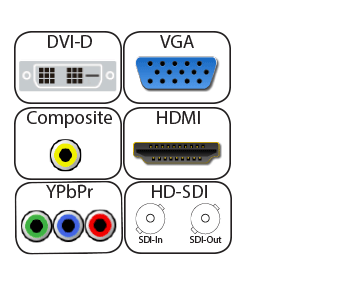 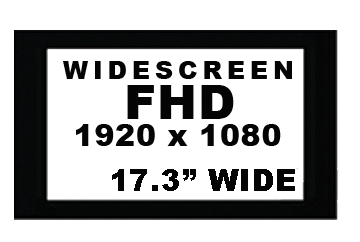 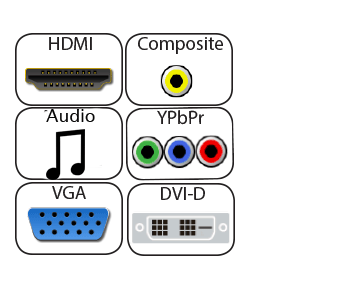 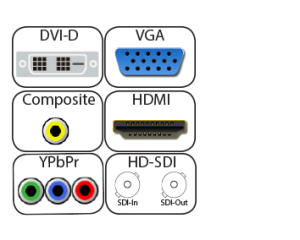 It can expand to all of the keyboards available in our RDKB series and also all the monitors in the PDD series. 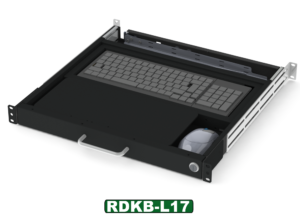 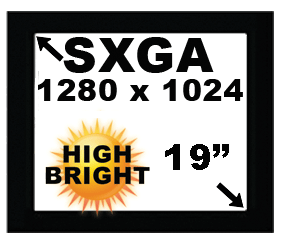 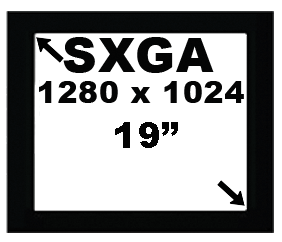 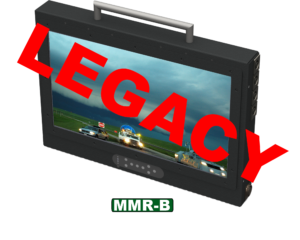 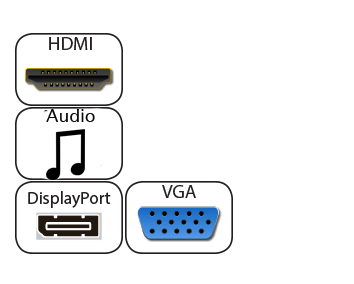 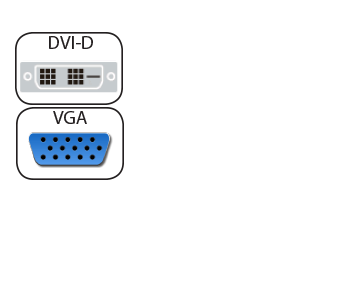 With the addition of larger KVM’s (keyboard, video, mouse switches) with more ports to expand the product line to just about any option that you would want in a single monitor rack drawer product.